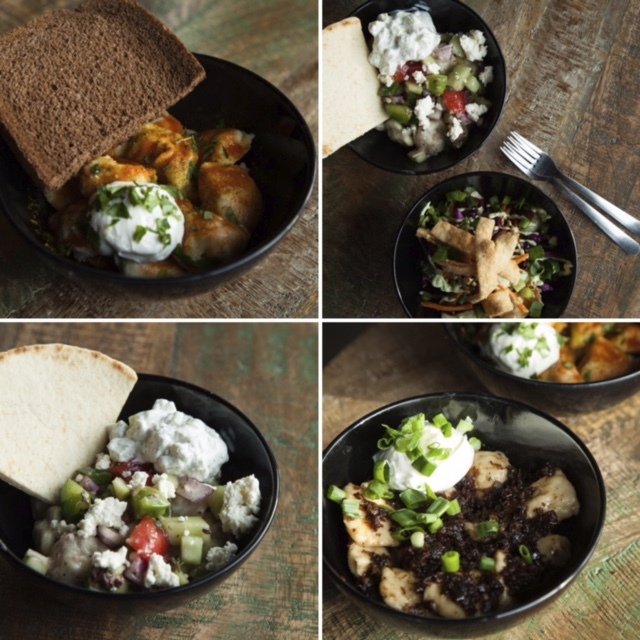 Have you ever wondered what the history is behind Pel Meni dumplings? Well, it’s a long Russian history and tradition- lucky for you, Fremont resident Will Miceli has put together a short film about what they are and how they travelled to Seattle. We are excited that Will and his son love our dumplings so much they decided to make this 40 second video about them and the history of Russian dumplings. So without further ado, here it is!